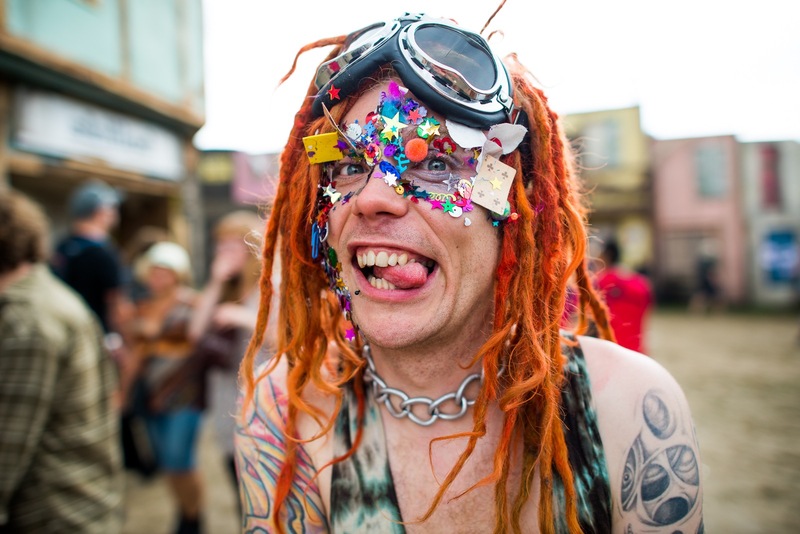 How Can We Be Our "Festival Selves" 365 Days of the Year? Every experience we have on this crazy trip around the sun impacts us on some level. While some can be tragedies – like losing a loved one or getting in a car wreck – that deeply affect us in ways we don't fully understand until years later, many are beautiful memories that can literally shape who we become. As the years unfold, experiences mount, seasons change – and so do we. Festival season is no different; each summer, we have the chance to take our glittering memories home with us like kids returning from camp. But as we grow older, walls seem to build in our minds, telling us that our fabulously flamboyant festival selves are separate from who we really are every day. We have “real” jobs. We have families and friends and bills and rent. We have responsibilities. We have expectations. But do we have to live by them? How can we truly bridge the divide between our daily selves and festival selves? What creates this divide in the first place? How can we fuse our identities into one fabulously effective self? I’m not talking about quitting your job, moving to an ashram and never showering again, but what I am talking about is trading expectation for integration. So I began to look for small ways to get my life in line with the fundamental principles that festival life encourages. After all, why does that alive and in-the-moment feeling at festivals have to end when you get in the car to go home? I wanted to look for ways to bring my sparkly self home with me. It wasn’t effortless at first, because I am relatively new to festival life – I’ve only been through two festivals seasons. But after my second year festival-ing, my worldview began to shift. My perfume started to smell completely chemical and artificial. I wanted to see myself in the mirror as I am. Being “present” became more important to me. I started paying attention to how I spent my time, and with whom I spent it. I wanted to blend the types of conversations I have at festivals with those I have in daily life. And over time, I felt like each festival I attended wasn’t such a drastic change from my daily life. I was spending time with like-minded people in a relaxed environment instead of dressing up in a costume to go to a party. I felt more open and spontaneous because I didn’t have my phone in my face. With intention, I made changes to honor my true nature and priorities in my daily life, inspired by my festival life. I believe that’s one of the most beautiful parts about our festival lives and selves. We connect with each other and disconnect from technological and consumerist distractions. We literally build camps where we live together. We create art and don’t care about cell service. So why not make the effort to connect each day? Why not bring all the best parts of our festival experiences home with us? 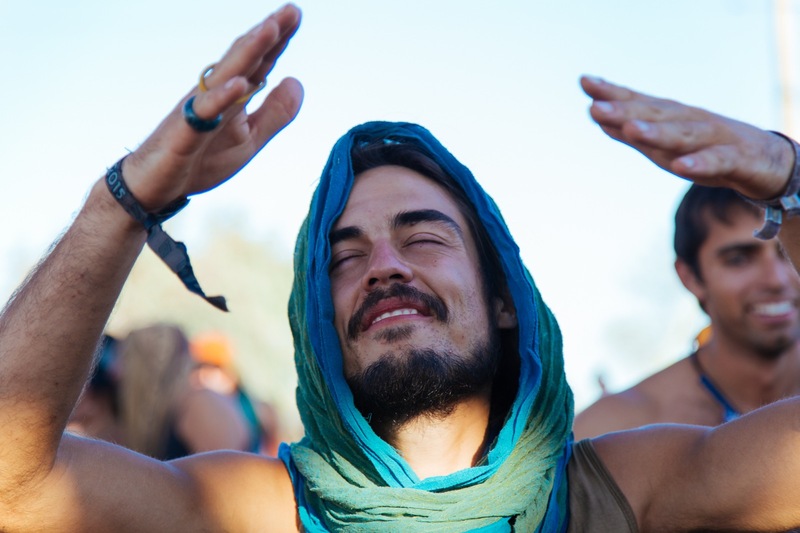 Let's unplug from our screens, embrace our festival fashions to feel fabulous on the regular, and be vulnerable and available with our friends, family, and acquaintances – just like we do at festivals. Because maybe someday, we can live in a world where festivals – and the magical freedoms they provide – are regular community gatherings to celebrate life instead of opportunities to escape from it.